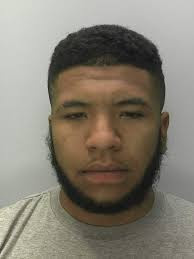 UK gunman Isaiah Hanson-Frost's collection of expensive designer trainers are to be sold at auction by police to fund crime-fighting projects. 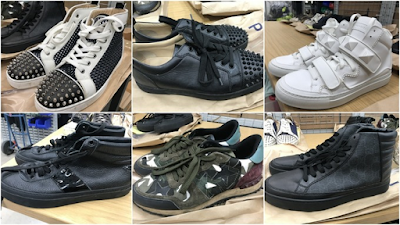 The 55 pairs of shoes, which include the brands Gucci, Christian Louboutin, Valentino, Balenciaga, Louis Vuitton and Jimmy Choo, were seized from the 22-year-old after he was arrested over a shooting in Gloucester. Hanson-Frost was later jailed for six years and agreed to surrender his hoard. Hanson-Frost was one of four men involved in an attack on a blue Jaguar containing rival gang members.